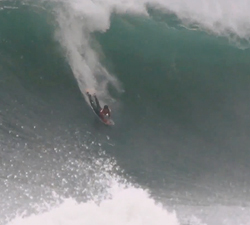 Big pits and bigger boosts with Antonio Cardoso, shot during a recent trip to Mexico. Brought to us by Semiotica Video. 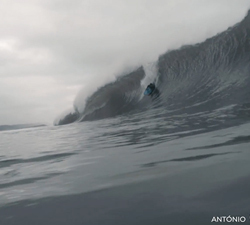 António Cardoso, Luís Coelho, Dino Carmo, André Bernardo and Hugo Macatrão having fun at a Nazaré Secret Spot on Jan 3rd 2016. 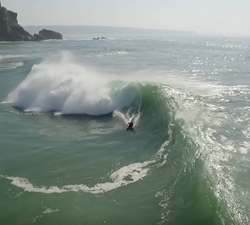 One session with Antonio Cardoso, shot at a Portuguese wedge this Autumn (2016). Brought to us by New Wave. New António Cardoso clip sponsored by G-SHOCK Portugal, from the pitstops of the APB World tour, Brasil and Chile. Surfing and Bodyboarding at Zicatela, Puerto Escondido on the 20th of May, 2016. Brought to us by Mauricio Drunn. 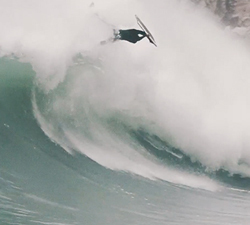 The 3rd and final episode of Antonio Cardoso’s Volta series, in this episode home / Nazare. Brought to us by Semiotica.